Photo courtesy of Brock Terrell. The process the Terrell family went through to acquire their band of ewes. How the sheep enterprise complements their cow-calf and cropping enterprises. The labor requirements of having sheep and how they find shepherds. How the Terrell family evaluates adding enterprises to their operation. 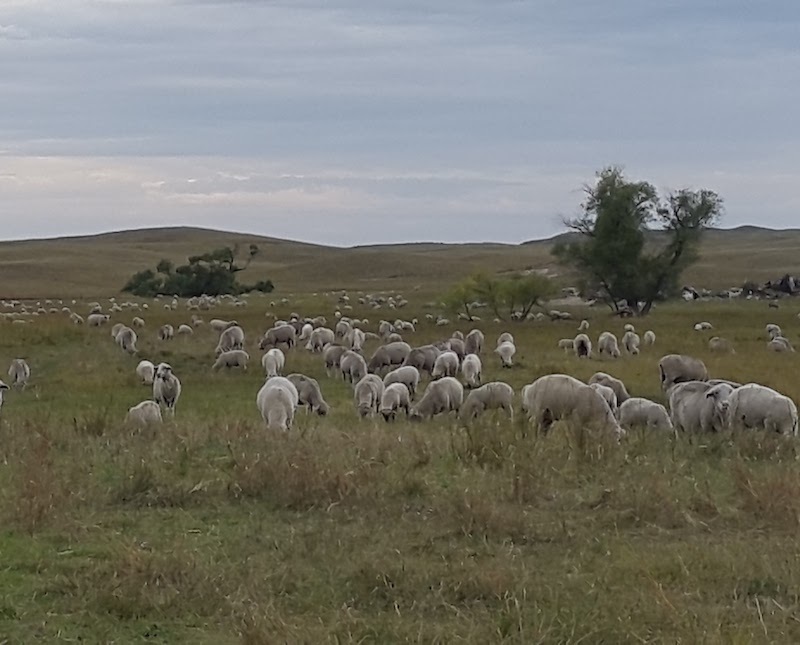 Randy Saner is the Nebraska Extension resource for questions related to sheep and goat production. Randy can be reached at 308-532-2683 or randy.saner@unl.edu.